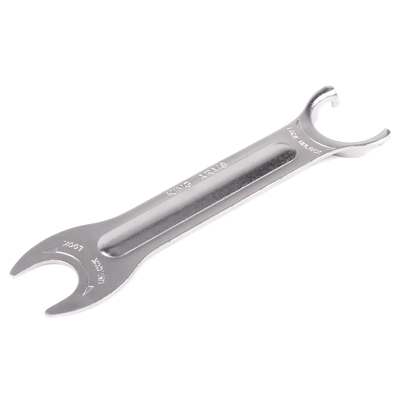 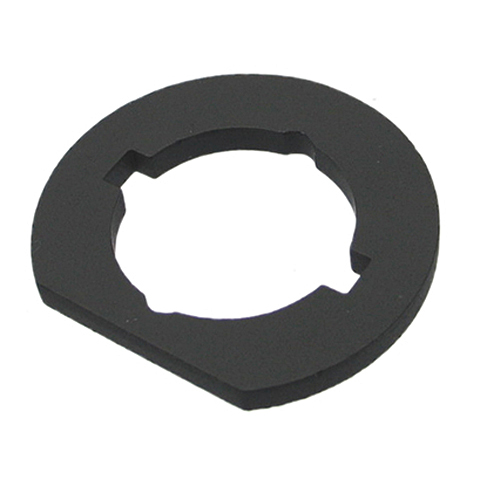 Regular maintenance of the O-ring can make gun performance more stable and reliable. 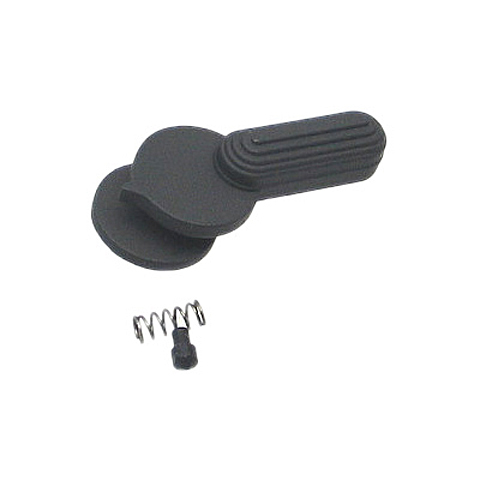 Specially designed to maintain optimum air seal. 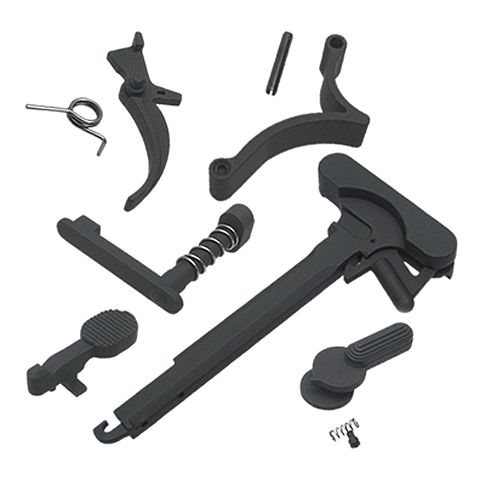 FAL (Long type) Conversion Kit Limited Edition. 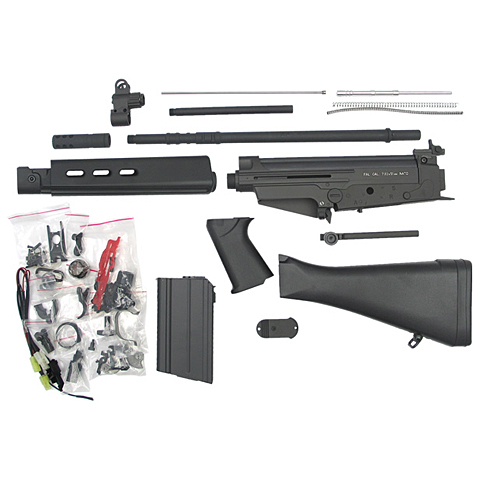 Package includes: Full metal receiver / Carry handle / Handguard / Fixed stock / Outer barrel / Flash hider / Motor grip / Grip end / Selector / Trigger / Trigger guard / Front sight / Adjustable rear sight / Sling swivels / Gas block and springs / Cocking / Magazine / Hop up unit / Selector plate / Wires / Screws and accessories. 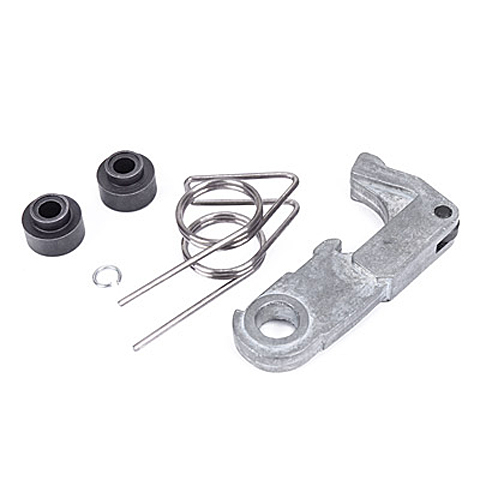 Package excludes: Motor / Hop bucking / Barrel / Gear box and its internal parts. FAL Tactical Carbine (Short type) Conversion Kit Limited Edition. 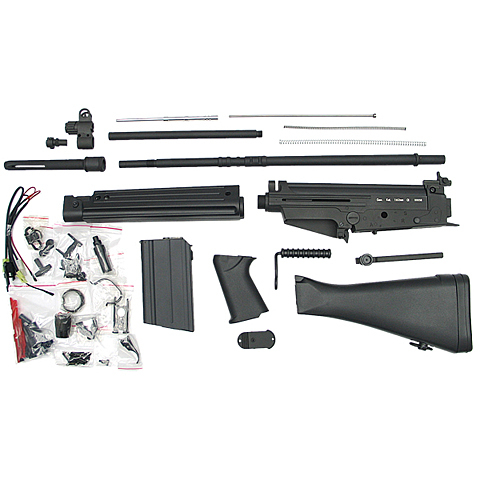 Package includes: Full metal receiver / Handguard / Fixed stock / Outer barrel / Flash hider / Motor grip / Grip end / Selector / Trigger / Trigger guard / Front sight / Adjustable rear sight / Sling swivels / Gas block and springs / Cocking / Magazine / Hop up unit / Selector plate / Wires / Screws and accessories. 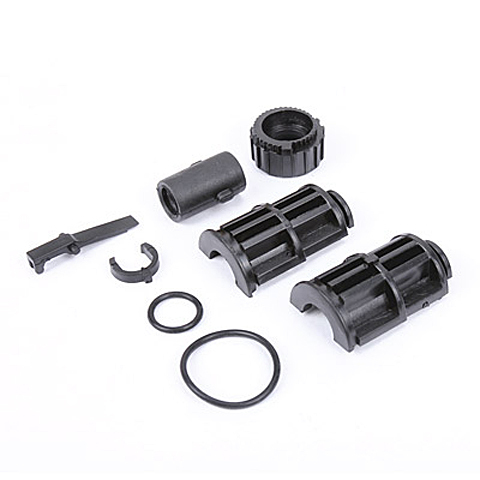 Package excludes: Motor / Hop bucking / Barrel / Gear box and its internal parts. 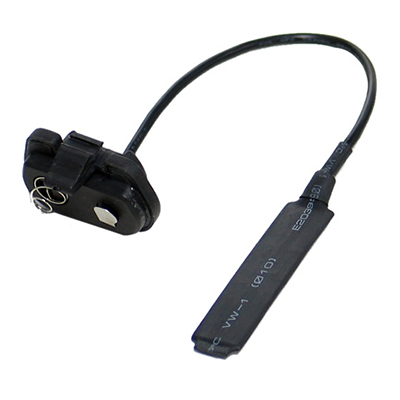 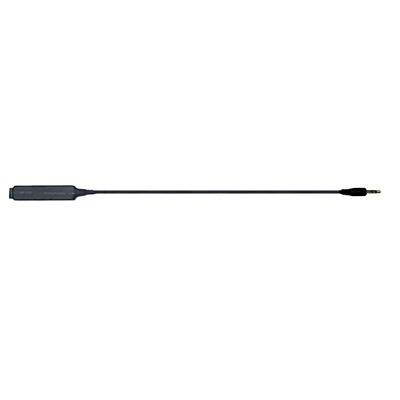 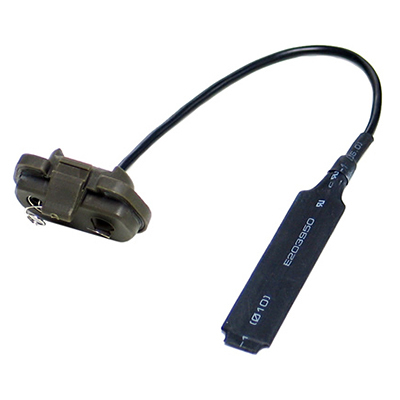 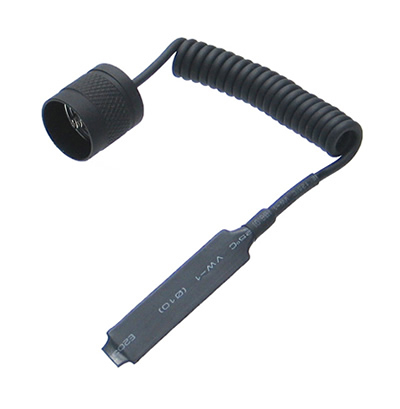 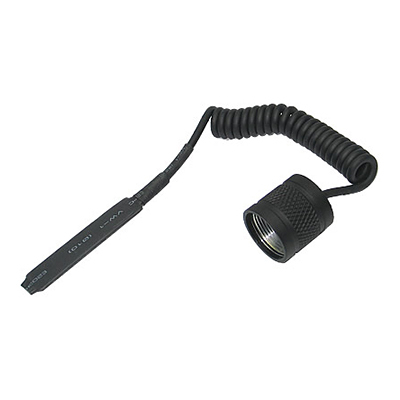 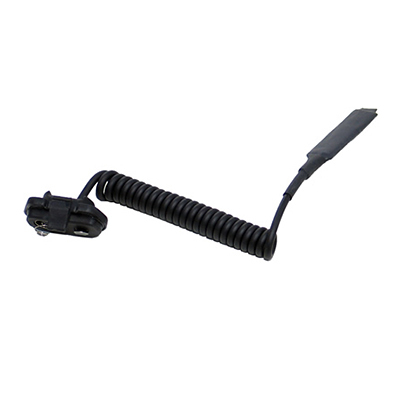 Remote pressure switch for Surefire flashlight. 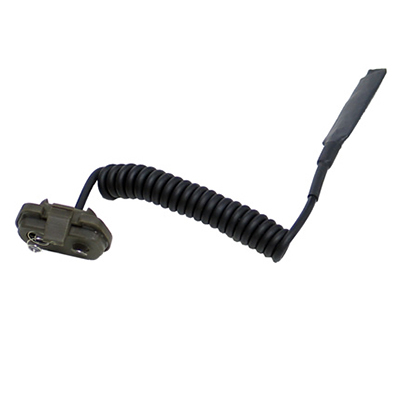 Remote pressure switch for King Arms Green Laser. 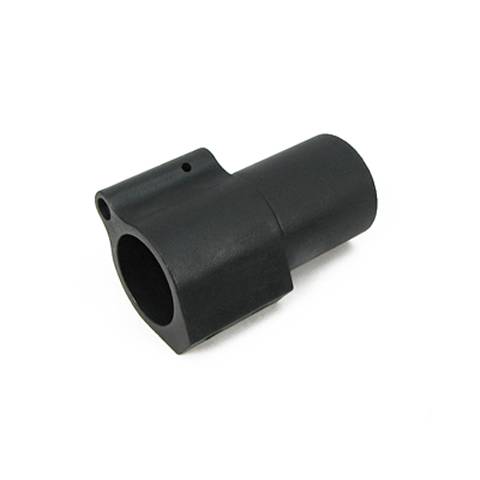 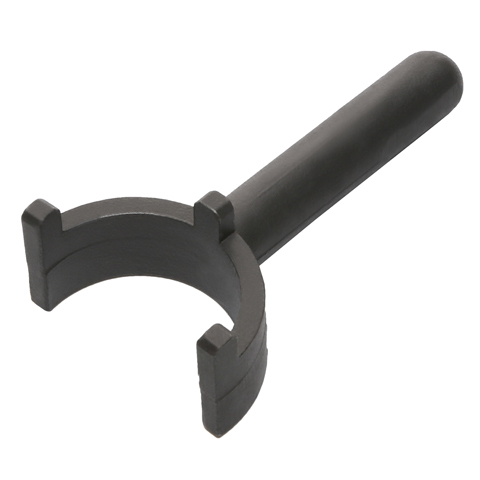 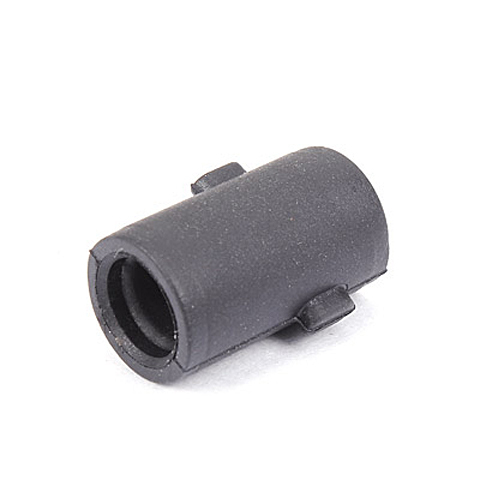 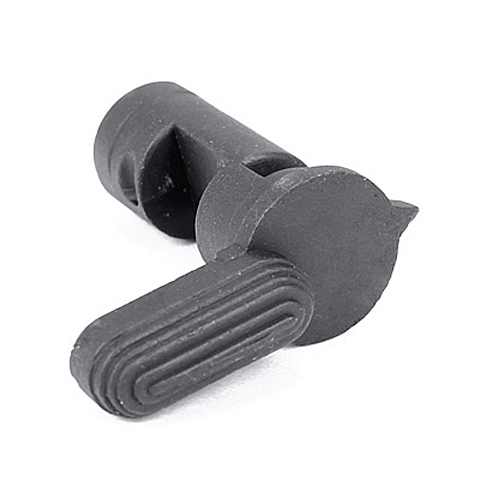 Barrel nut tool for KAC RAS barrel nut AR-15 barrel nut M16 flash hider AK flash hider M16 castle nut. 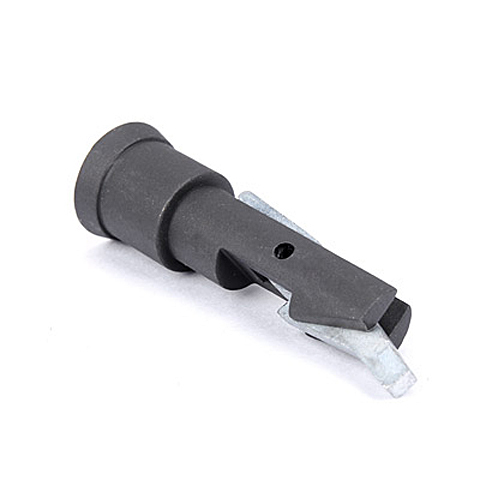 Pin opener for removing mini plug and pin. 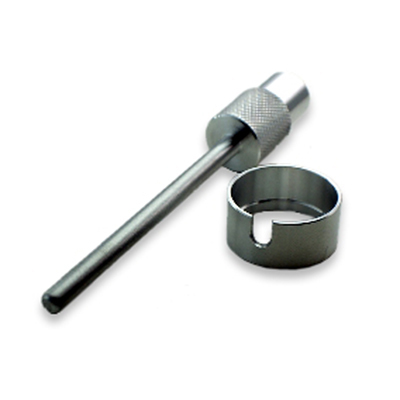 Pin opener for removing large plug and pin. 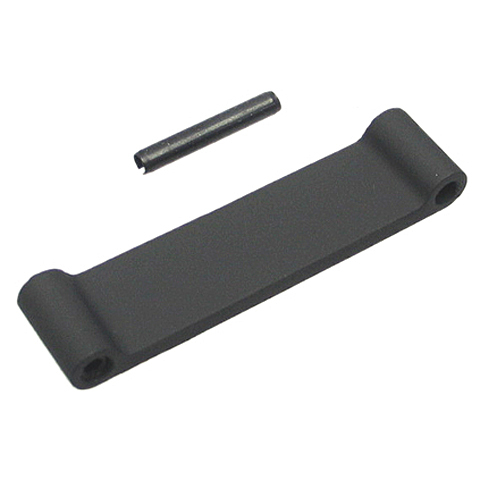 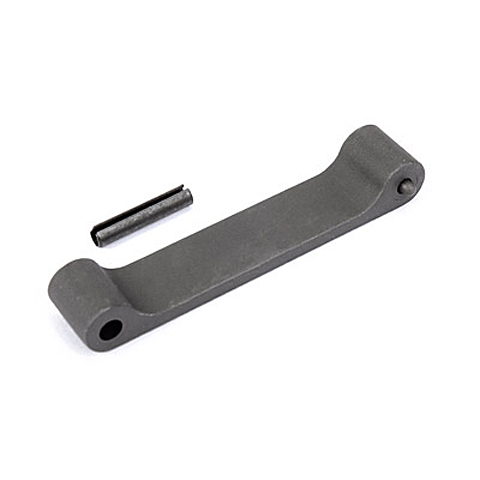 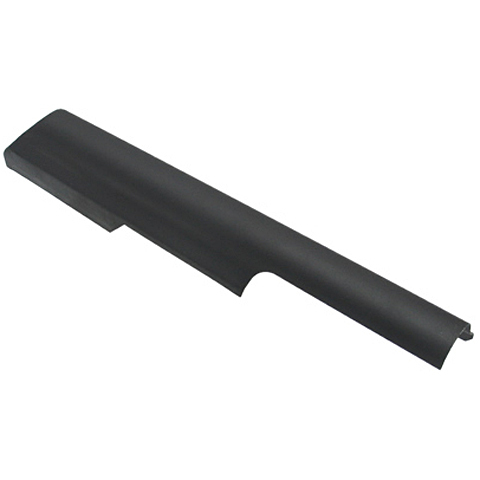 AK74 type steel cover for Marui AK47 series. 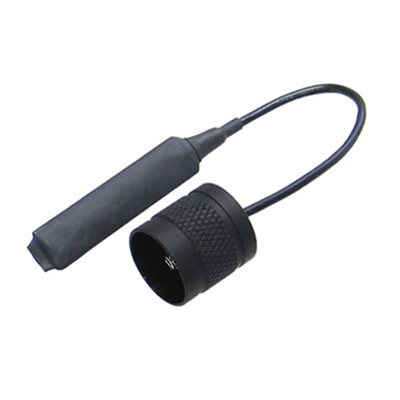 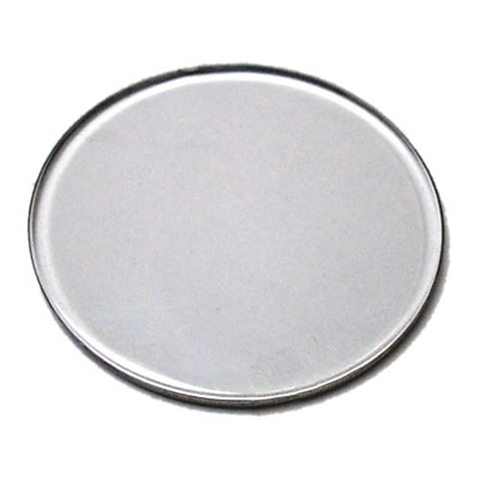 Can store 600mAh 9.6V mini type AKS battery. 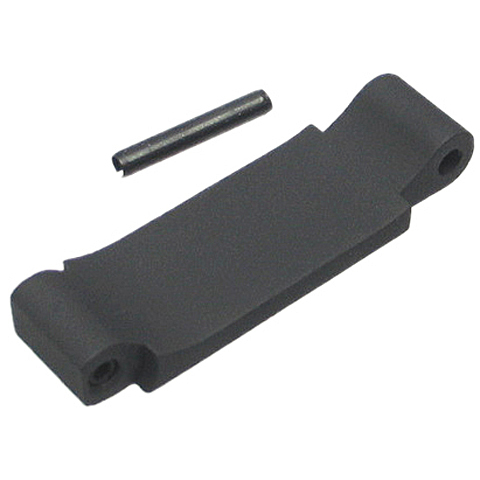 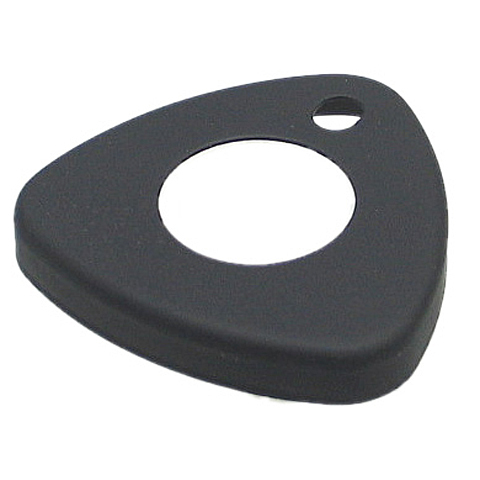 AK47 type steel cover for Marui AK47 series. 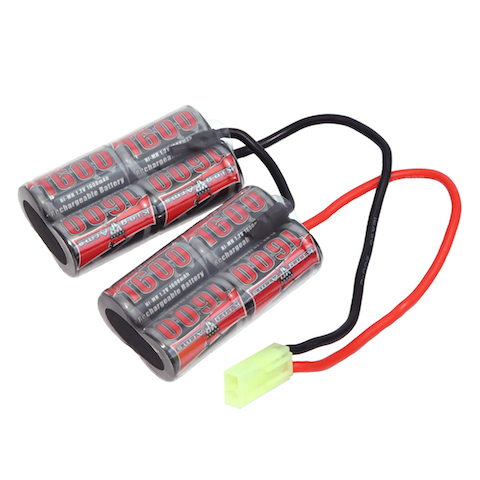 Can store 600mAh 9.6V mini type AKS battery. 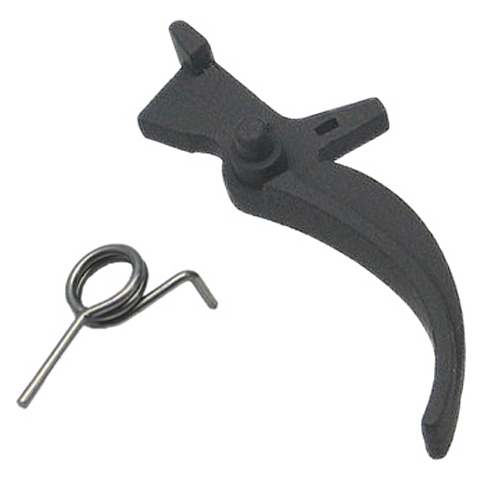 Enlarged AK magazine catch for easy reloading Will fit for Marui AK series. 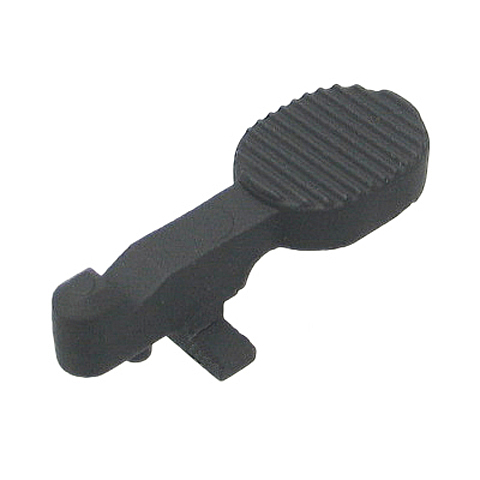 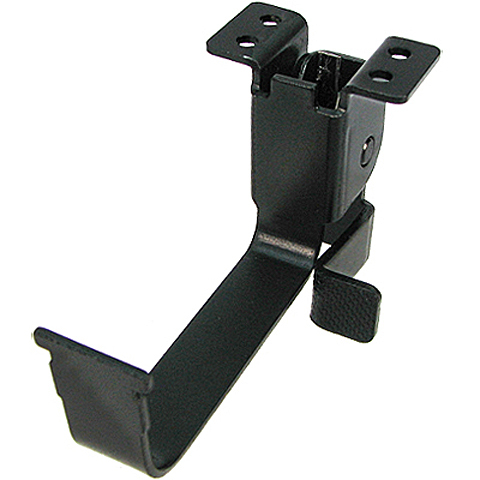 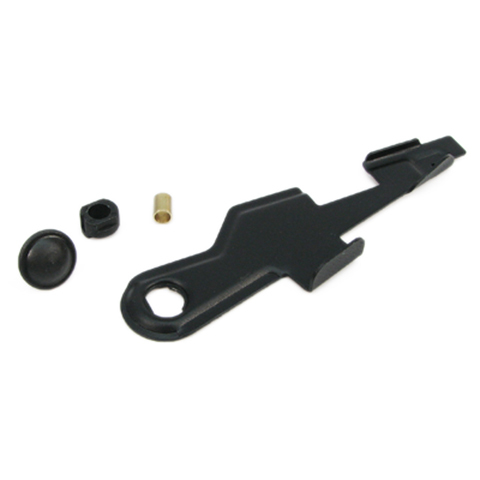 Extended AK magazine catch for easy reloading Will fit for Marui AK series. 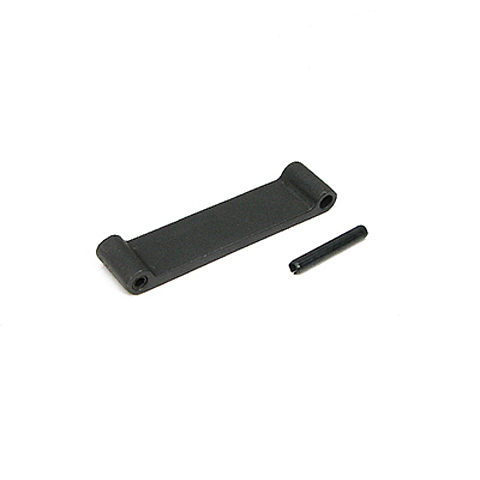 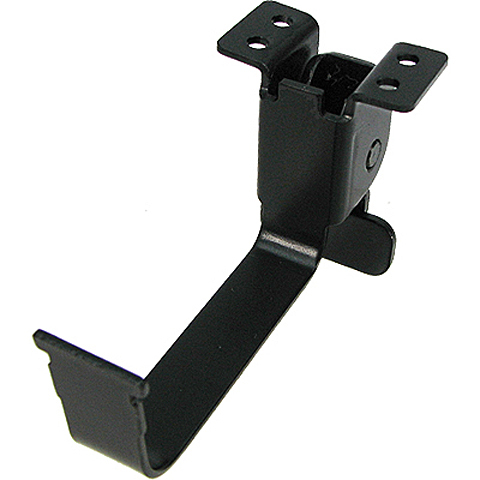 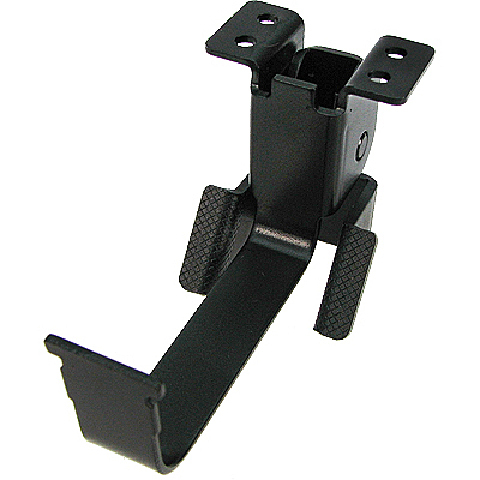 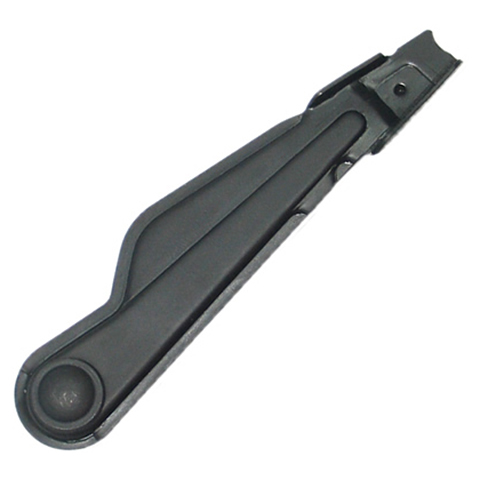 Double side AK magazine catch for easy reloading Will fit for Marui AK series. 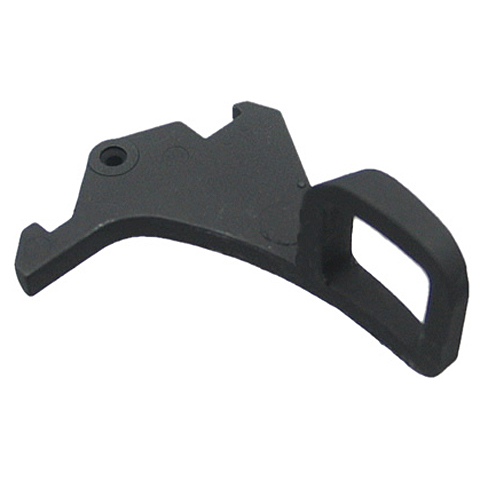 Tactical AK magazine catch for easy reloading Will fit for Marui AK series. 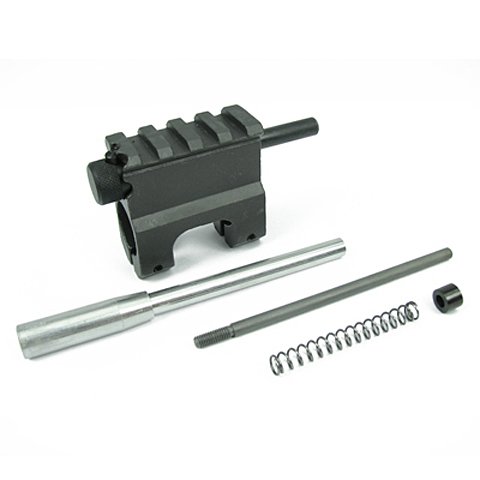 This Carbine Piston System followed the real firearm design which the gas block could be set at 4 different positions as user's preference. 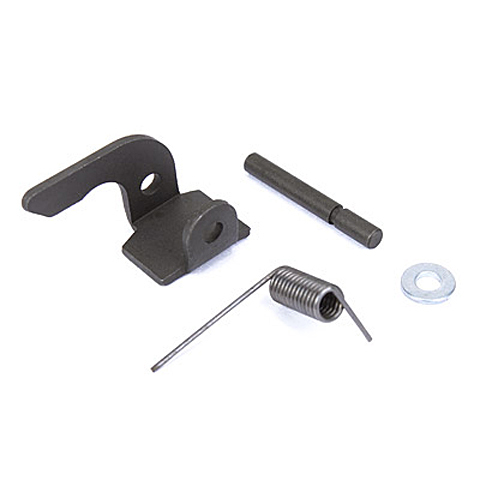 Package included gas block, plug, sleeve bushing and spring parts. 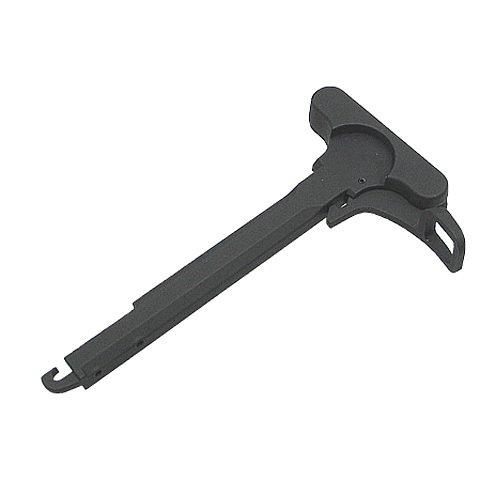 Will fit AEG and gas blowback M4. 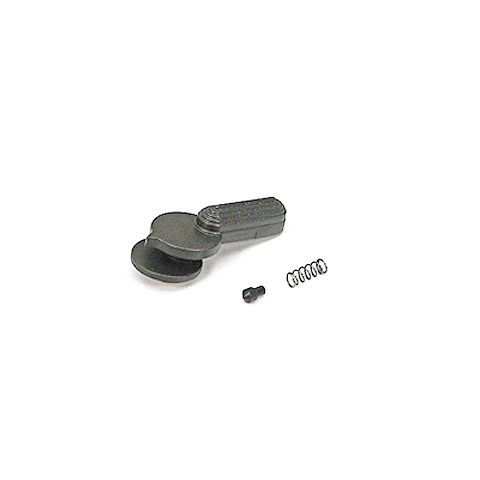 Wooden Pistol Case - H&K Style KA wooden pistol case is made to displaying or storing your beloved pistol. 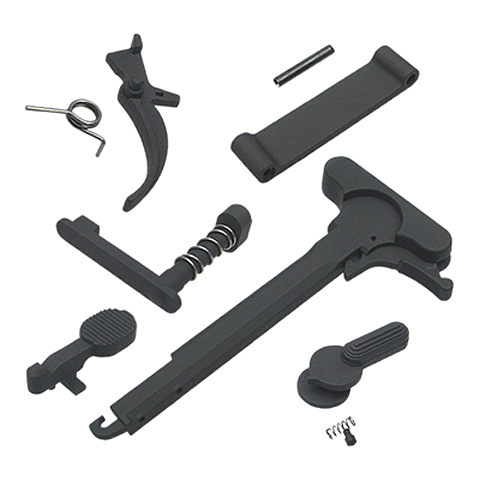 The foam bed inside provides perfect fit for your gun and excellent protection. 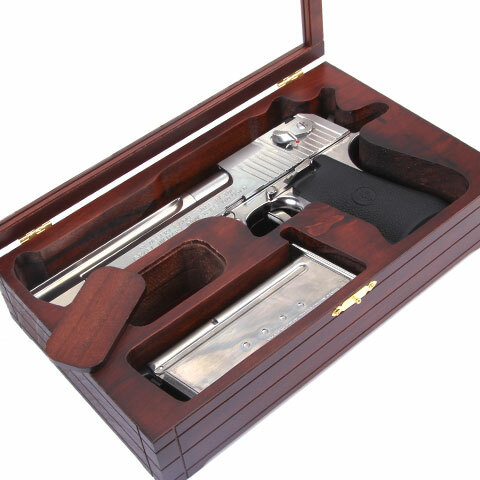 Wooden Pistol Case - FN Style KA wooden pistol case is made to displaying or storing your beloved pistol. 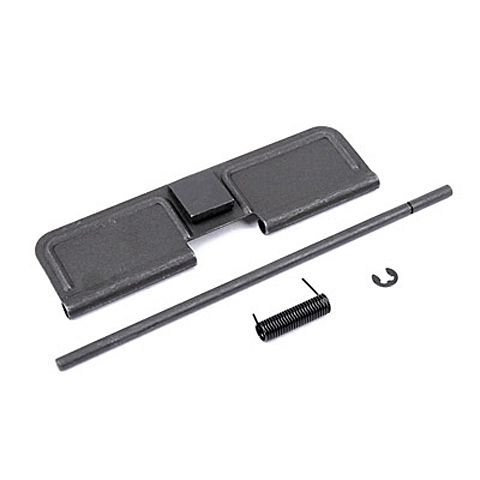 The foam bed inside provides perfect fit for your gun and excellent protection. 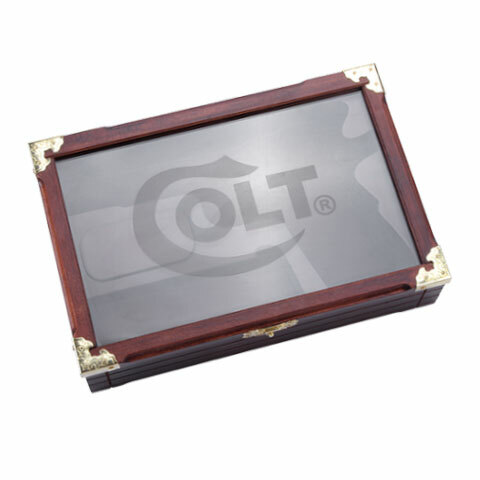 M1911 Colt Wooden Box With Glass Lid KA wooden box is made to displaying or storing your beloved pistol. 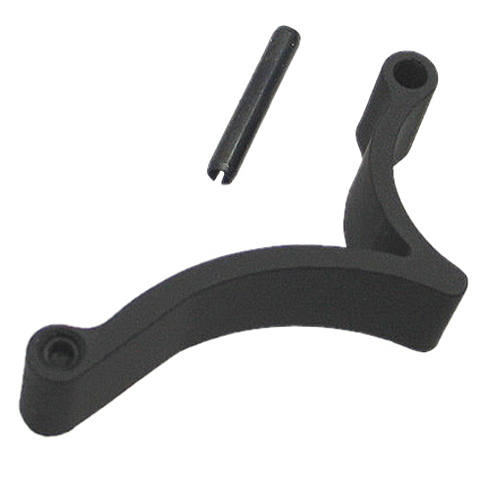 M4 Handguard Cap for real handguard. 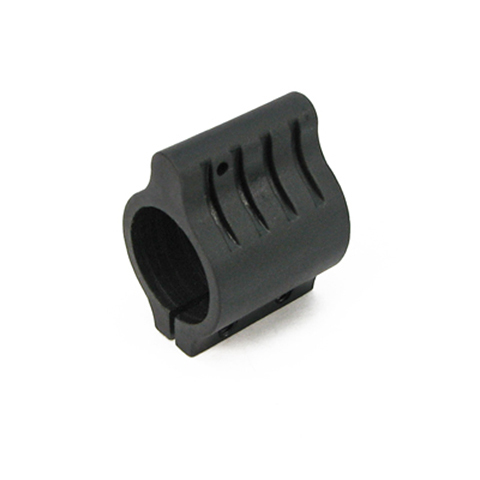 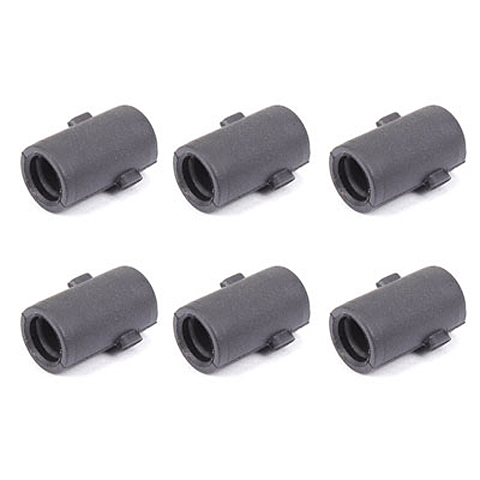 M16A1 / VN Handguard Cap for real size handguard. 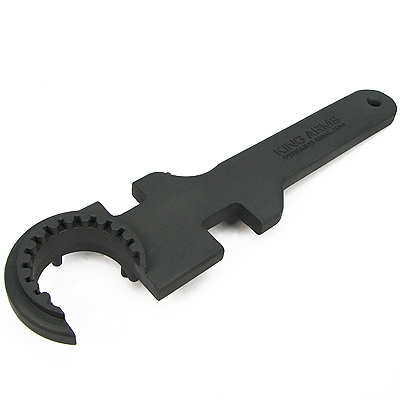 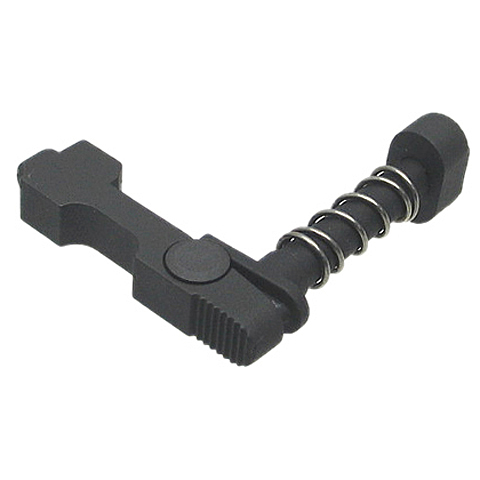 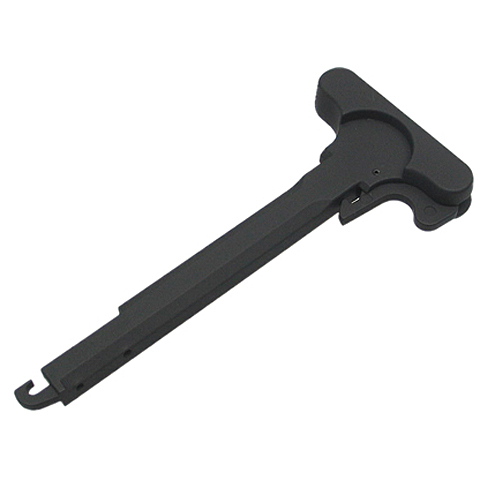 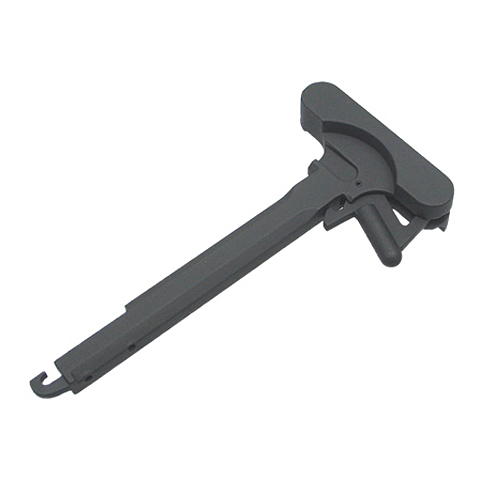 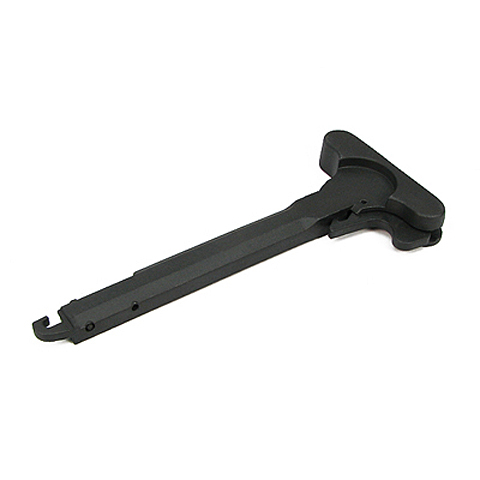 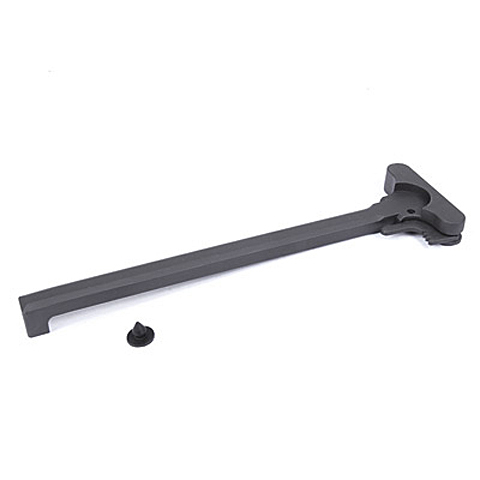 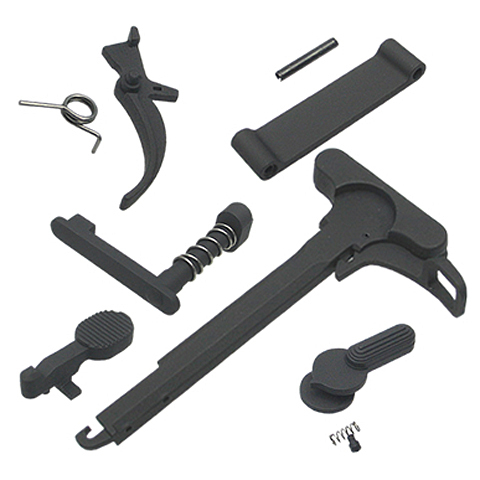 Charging Handle with Tactical Latch for M4 series. 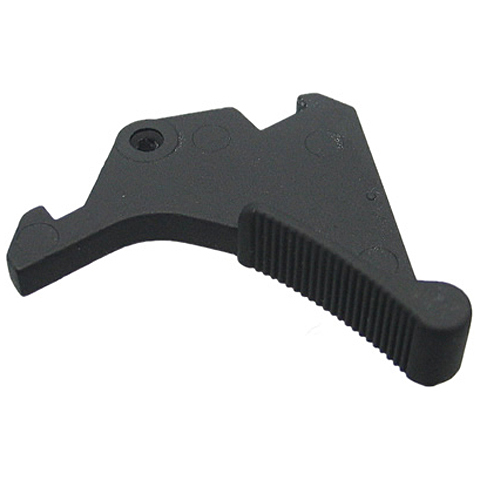 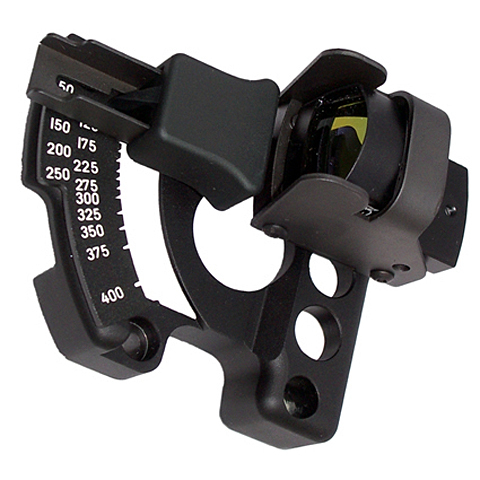 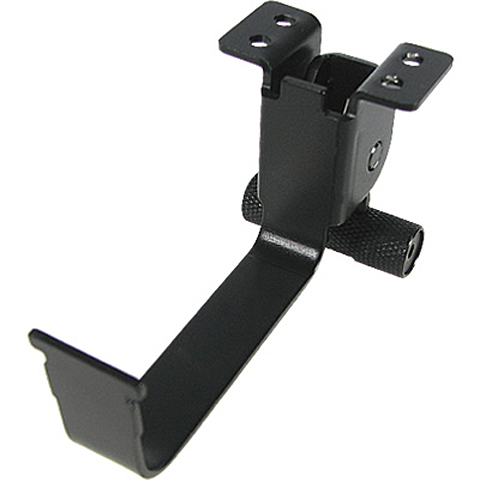 Grip end for M4 series motor grip. 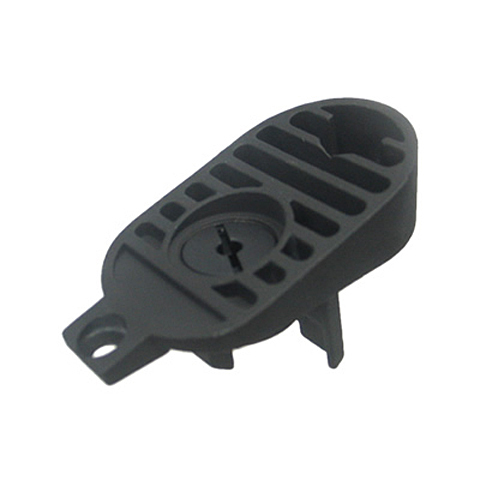 M4 Low-profile Gas Block Type 2. 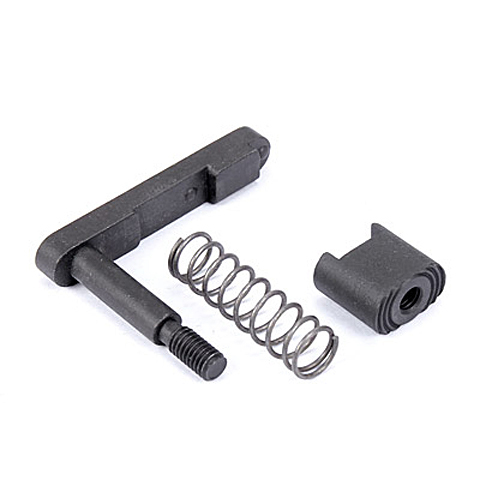 Designed for free float RAS. 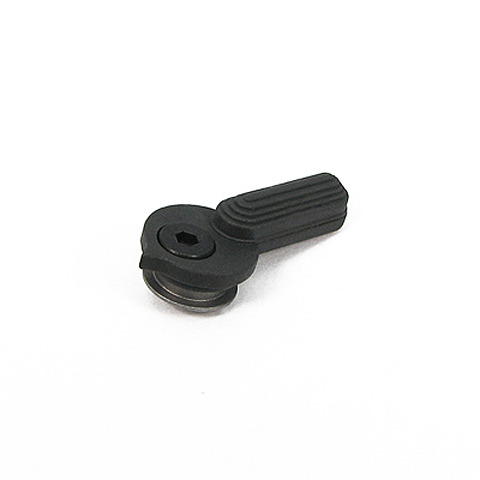 M4 Low-profile Gas Block Type 3. 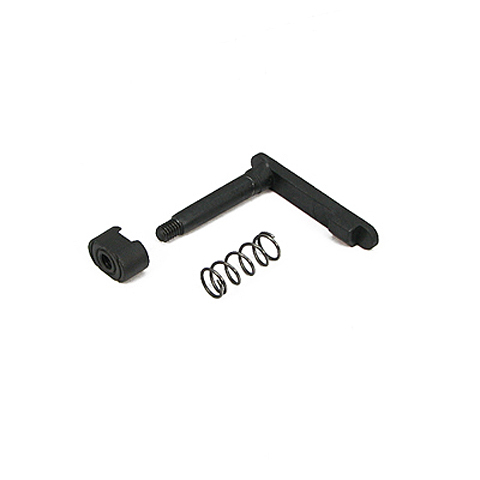 Designed for free float RAS. 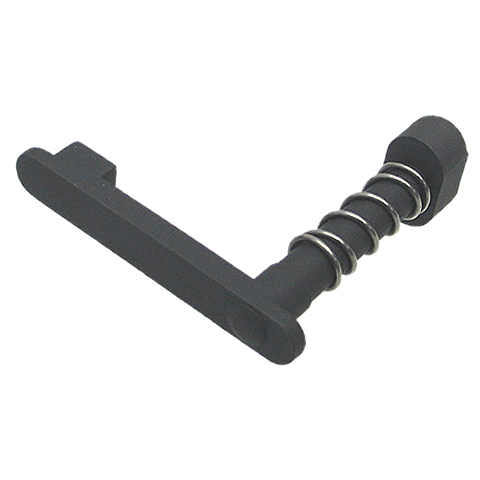 Bolt Carrier Ornament Plate for KA M4 AEG. 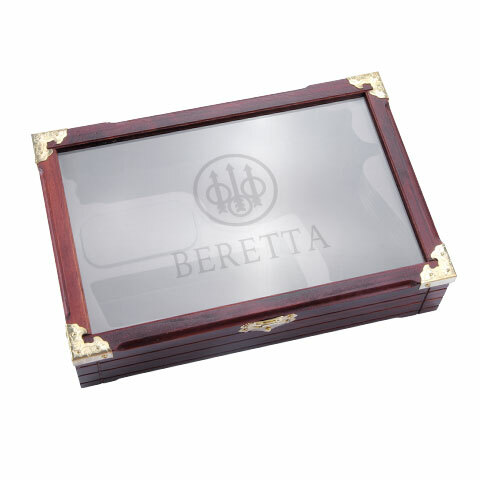 Beretta Wooden Box With Glass Lid KA wooden box is made to displaying or storing your beloved pistol. 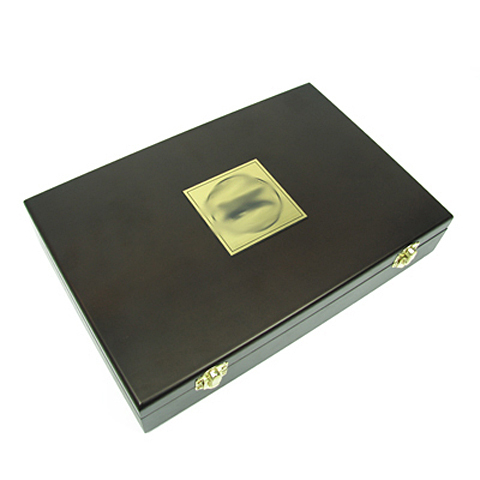 Desert Eagle Wooden Box With Glass Lid KA wooden box is made to displaying or storing your beloved pistol. 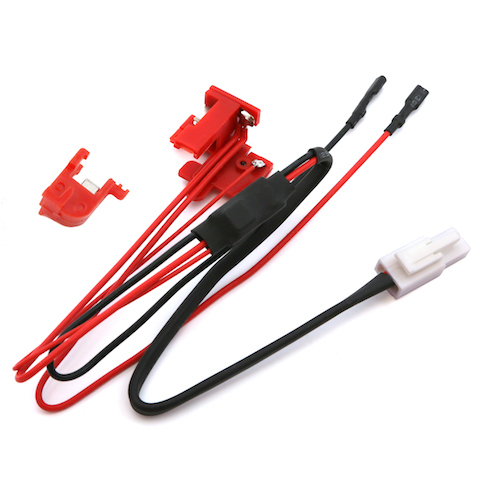 Cords & Switches Set w/Mosfet for Ver. 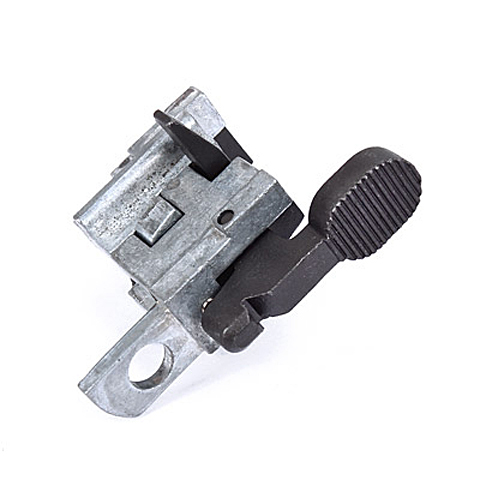 2 Gearbox (Rear Wiring). 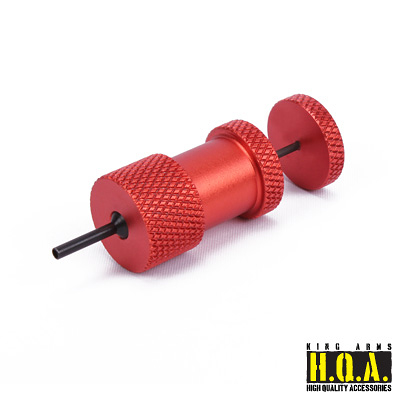 King Arms Ver. 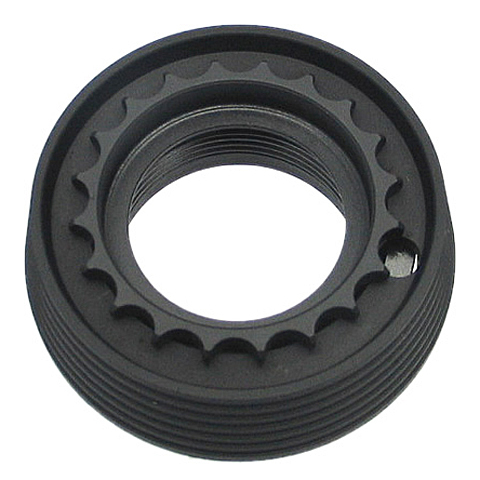 2 8mm Bearing Quick Spring Change Gearbox. 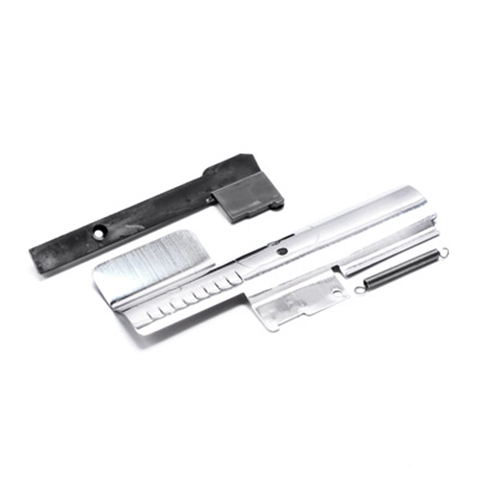 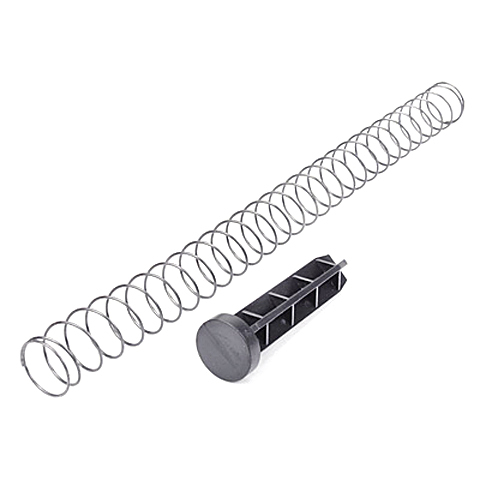 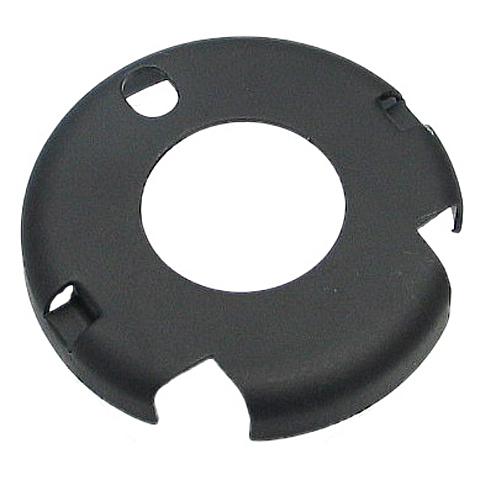 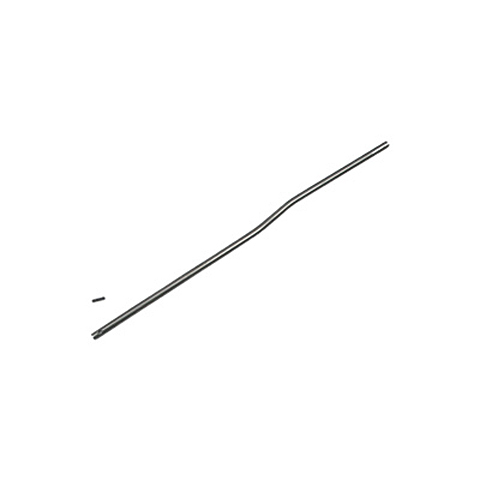 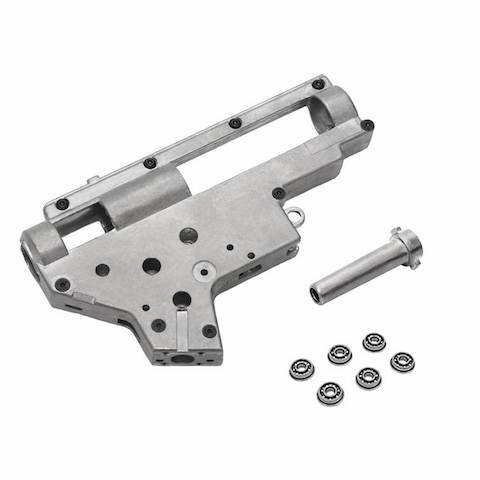 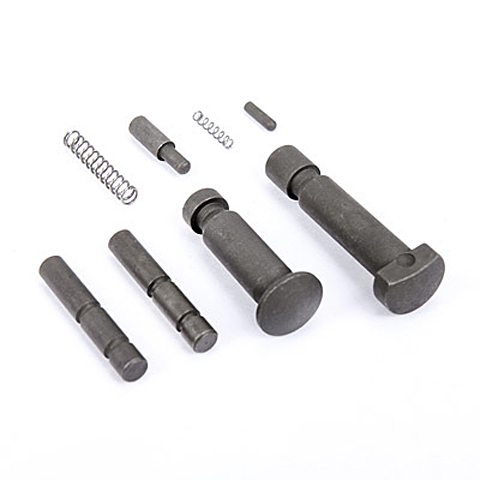 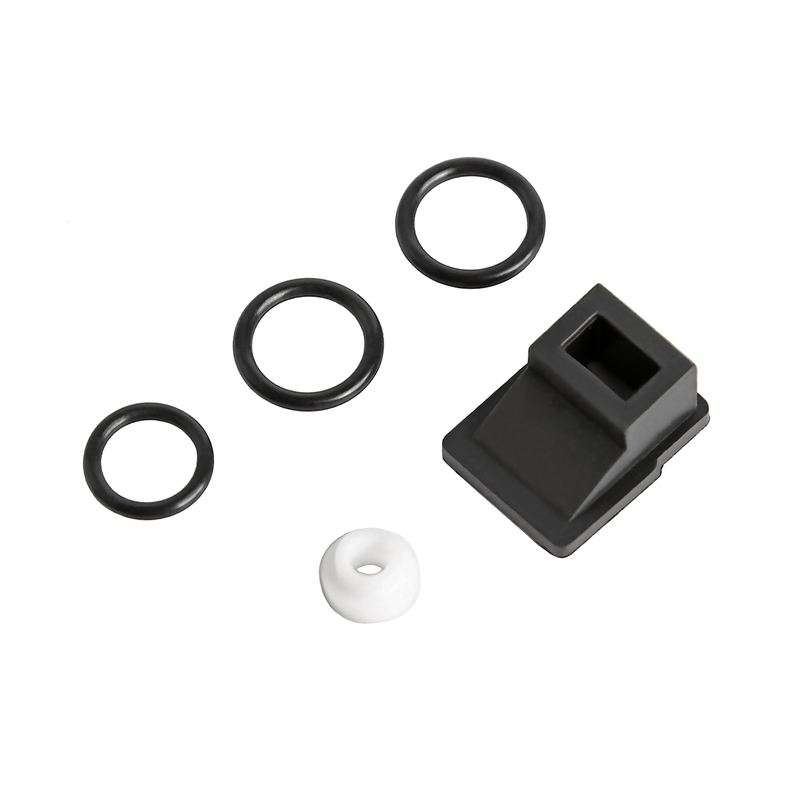 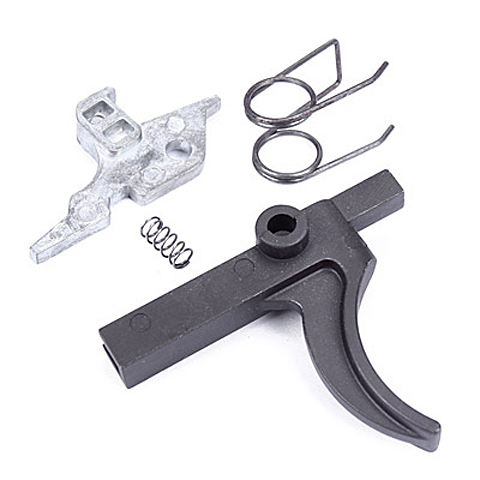 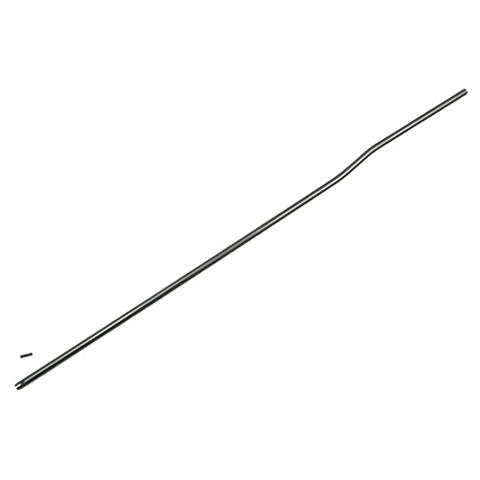 Package comes with 8mm bearing bushing and Metal Spring Guide (KA-PT-17). 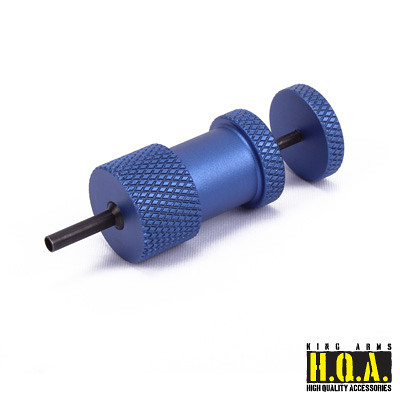 Slip proof sticker for King Arms TWS magazine. 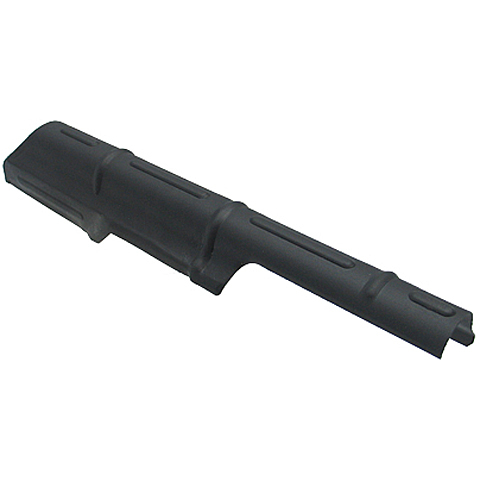 Increase the friction of smooth surface, assure the magazine reloading process. 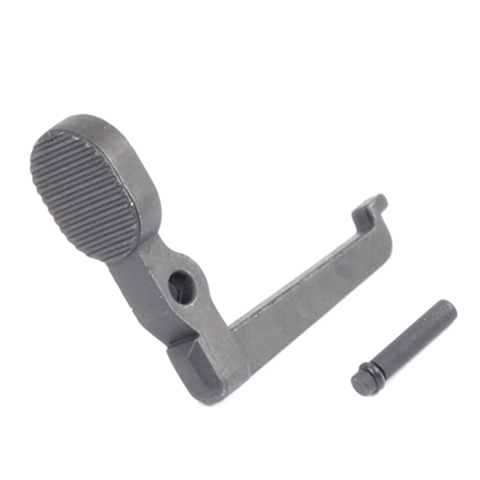 Improve the stability of shooting. 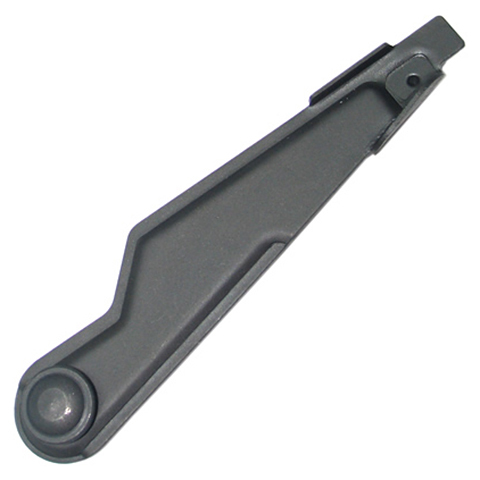 Protect appearance of magazine, reduce damage. 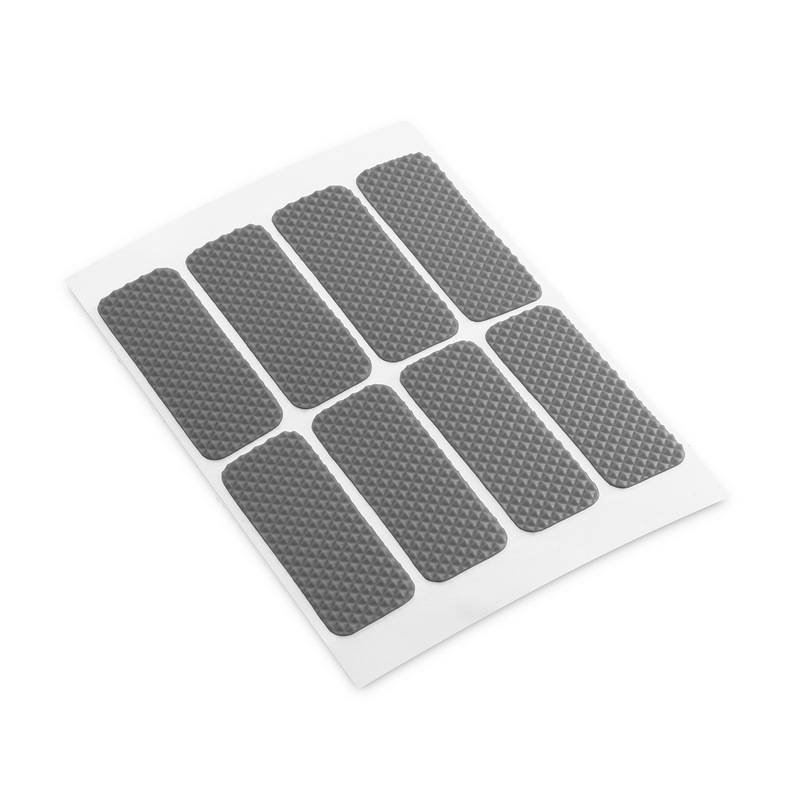 Stickers also suitable to adhere on any other surfaces.